Steve Johnsen has faced these very same challenges during his 25-year career, first as a business executive, and then as a small business owner. And, literally hundreds of business owners he works with today face the same challenges. Put a method to the madness. Now you know the formula, and yet it’s easier said than done to implement it. Why? Because, if you’re like most business owners and managers, you are too “close” to your business to clearly see what is slowing down your growth, and what, exactly, is draining resources from the business. Alternatively, you may know what the problems are, but you don’t know where to begin to solve them. Make a change, and watch your business transform. Growing your business and its profitability involves making a change—sometimes even a massive change. That can be difficult to do on your own, and that’s where having a coach comes in. 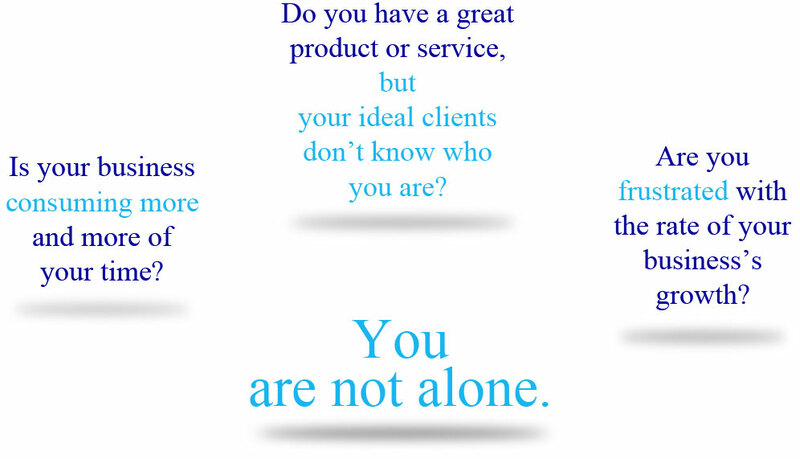 Get to know you and understand your business. I don’t attempt to fix problems before doing the necessary homework. Discover new opportunities/uncover issues. In order to create great results, current road blocks must be identified first. Identify strategies for growth. Once the challenges are identified and evaluated, we can create real-world strategies geared to help you quickly get your business onto a growth path. Implement the strategies together. In other words, we’ll work together to get it done. See some examples of how this process works. Ready to move from basic goals, to clear strategies and solutions that can immediately turn your business around? Contact Steve for a confidential session to explore opportunities. Contact Steve now.